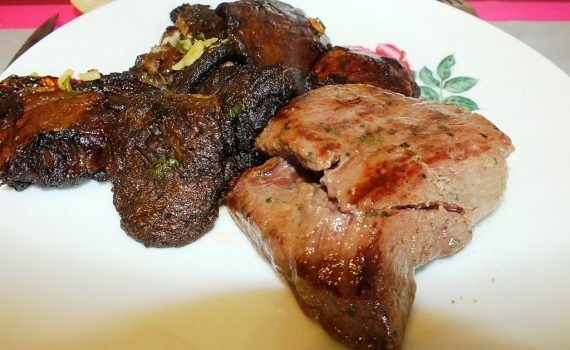 Ostrich Steak and Ceps? Boletus? Penny Buns? Porcini?